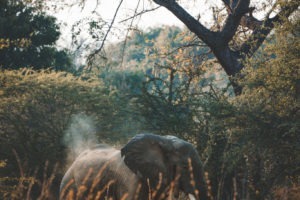 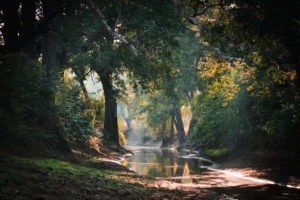 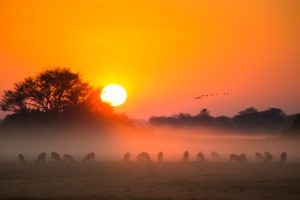 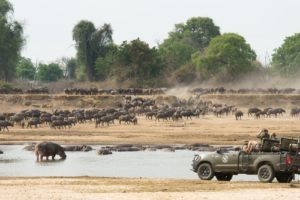 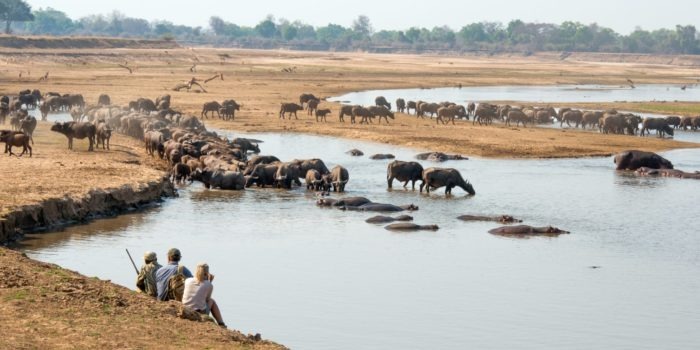 Luambe National Park offers a Luangwa Valley experience reminiscent of the early days in the Valley, remote and wild! 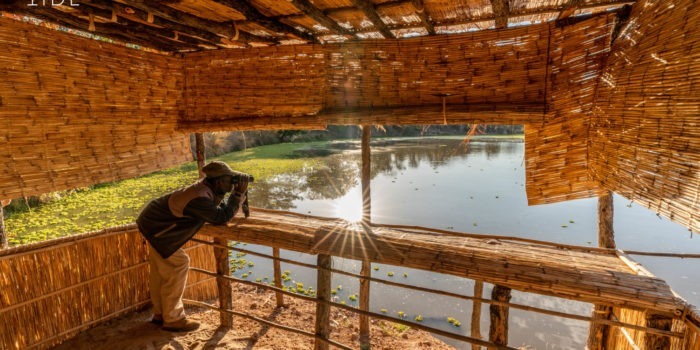 Luambe Camp is the only accommodation in the entire park, so you can be assured that you will have wildlife sightings all to yourself. 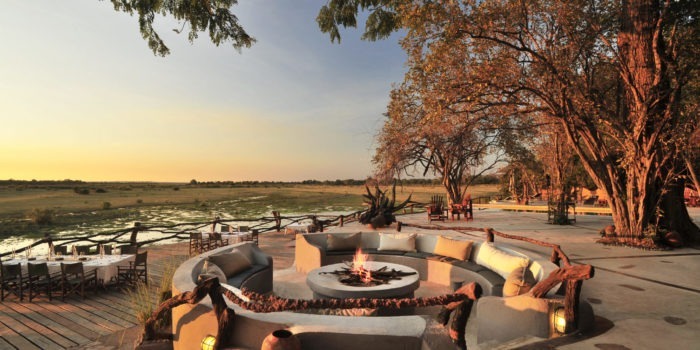 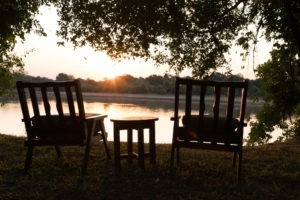 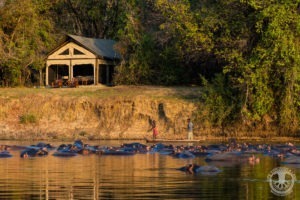 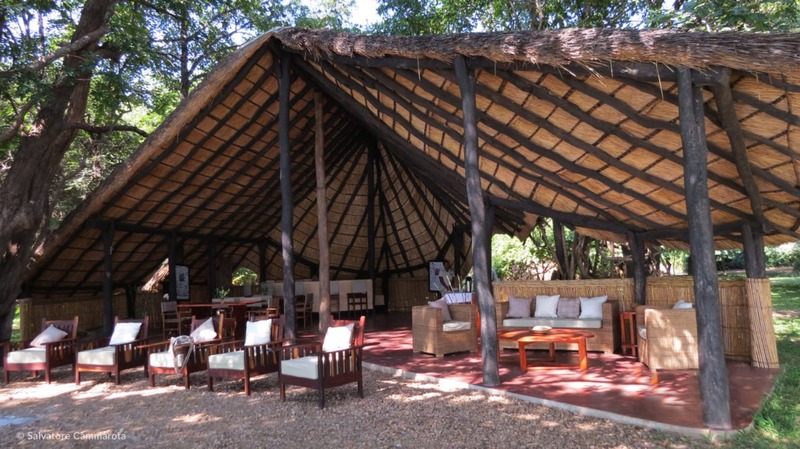 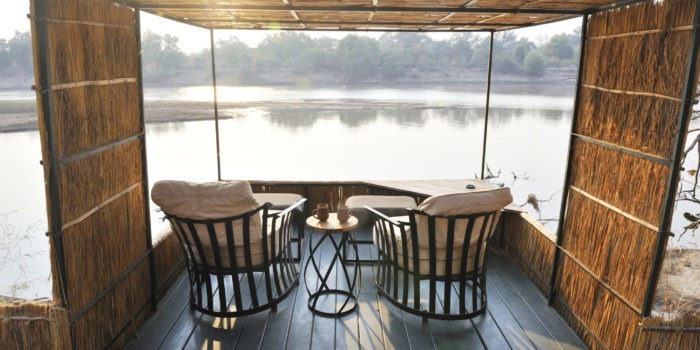 The camp is located on the banks of the Luangwa river above a pool which is the perennial home to hundreds of hippos. 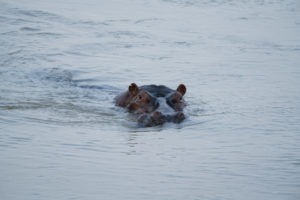 This makes Luambe camp one of the best places in the valley for hippo viewing! 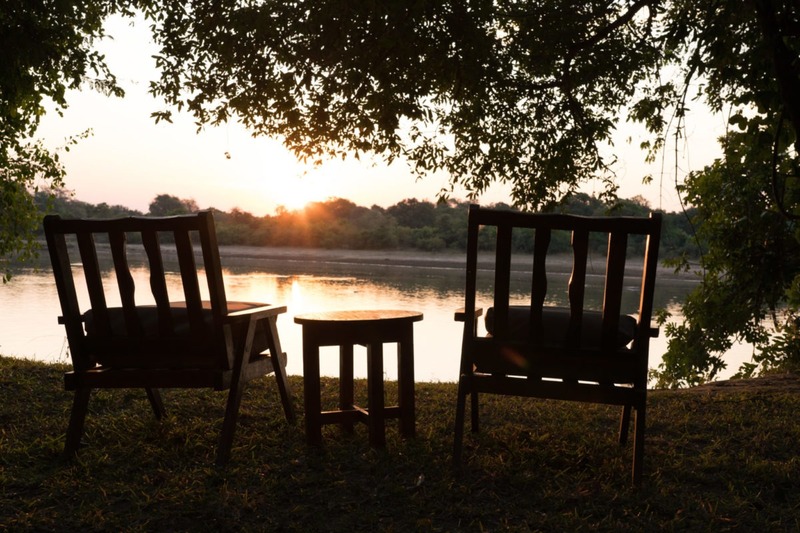 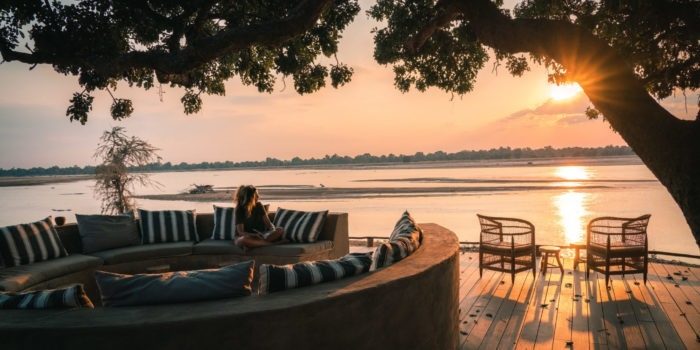 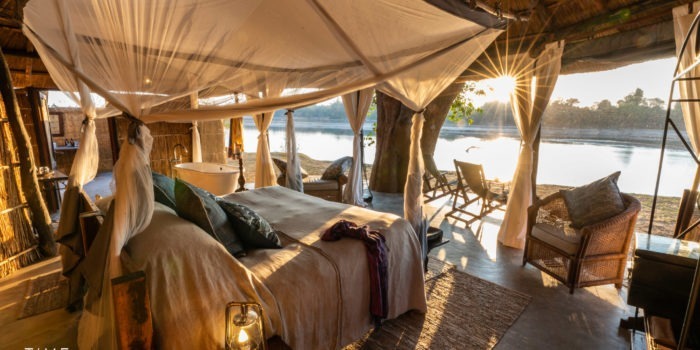 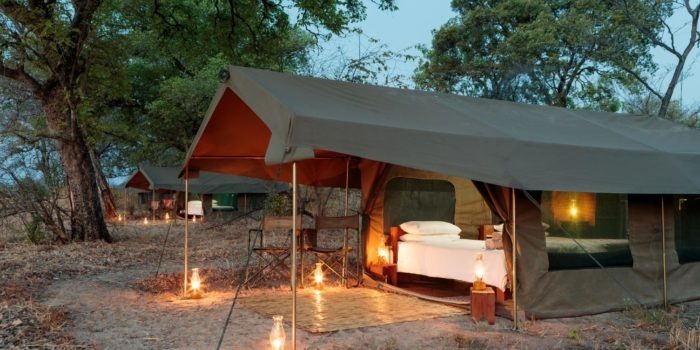 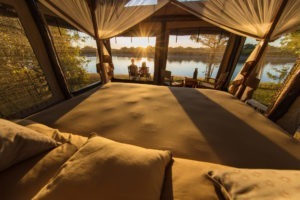 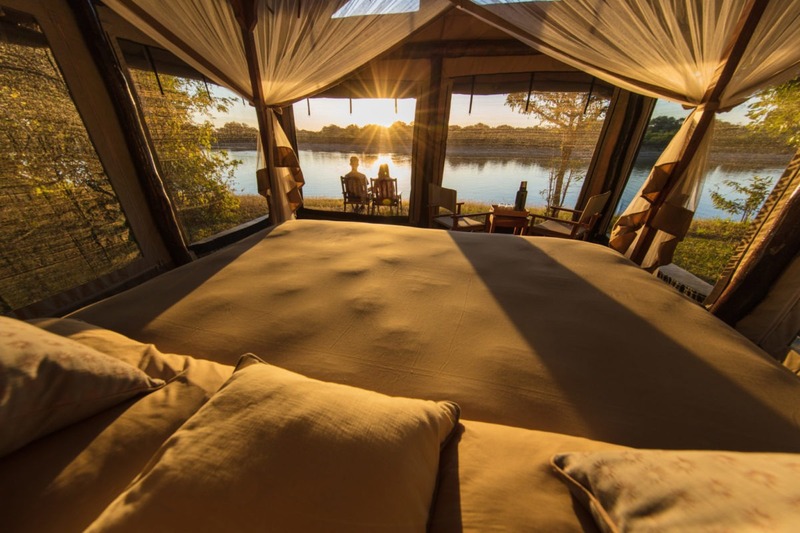 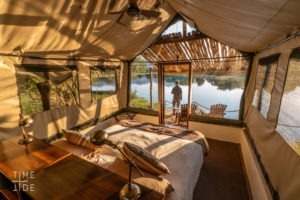 Accommodation at Luambe Camp is in en-suite safari tents all of which enjoy a spectacular location beneath the trees on the banks of the Luangwa River. 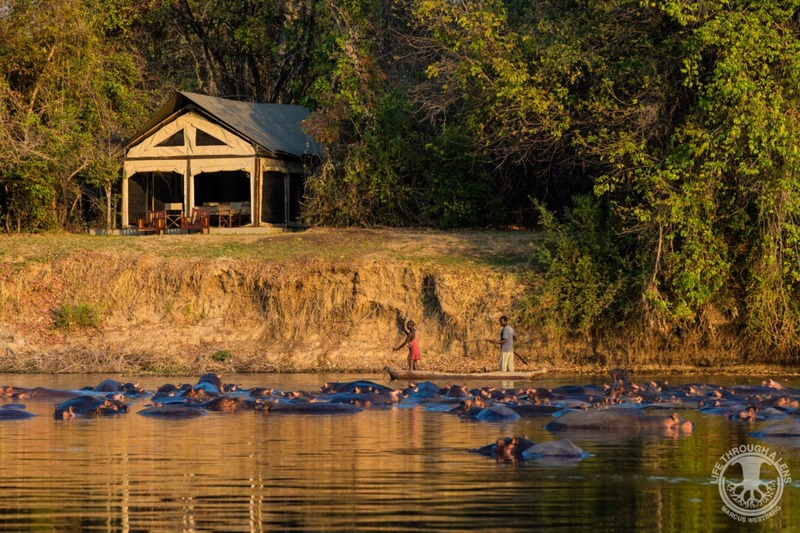 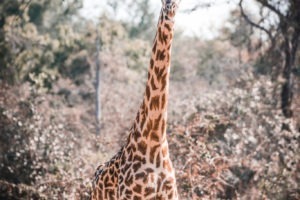 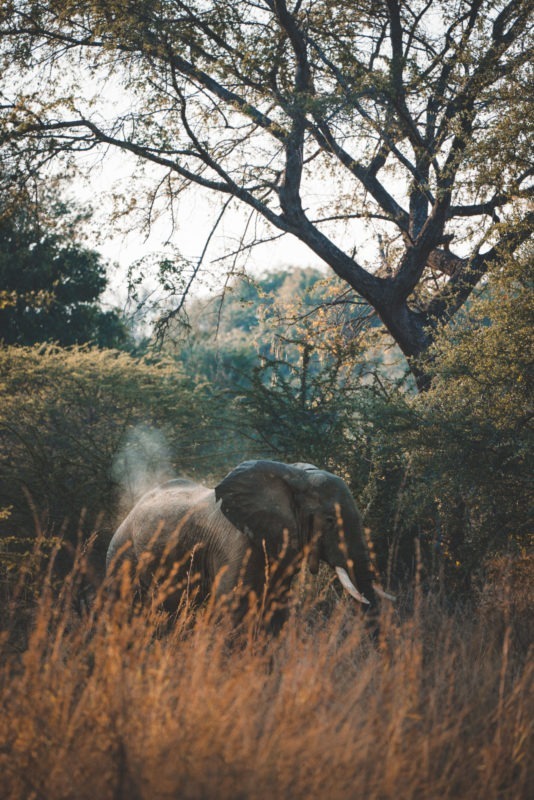 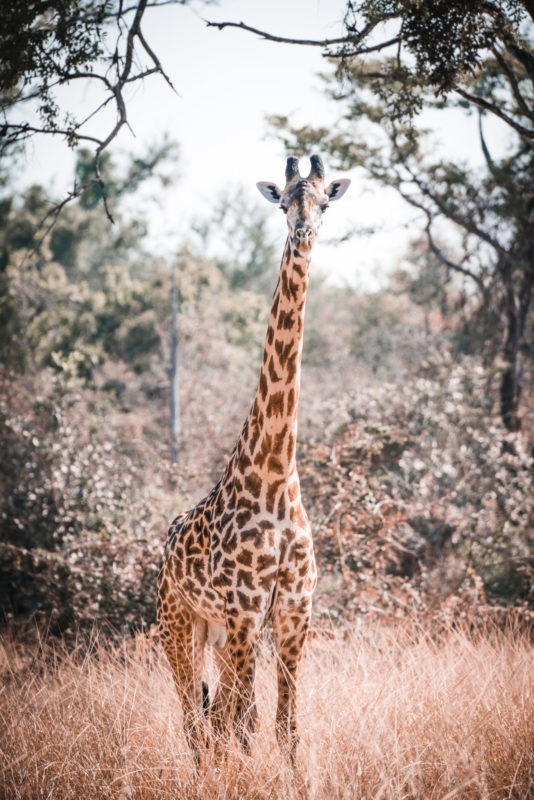 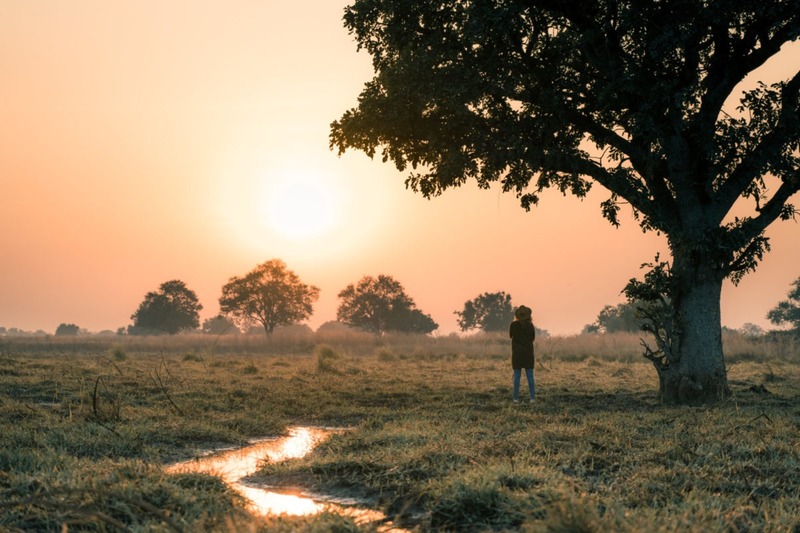 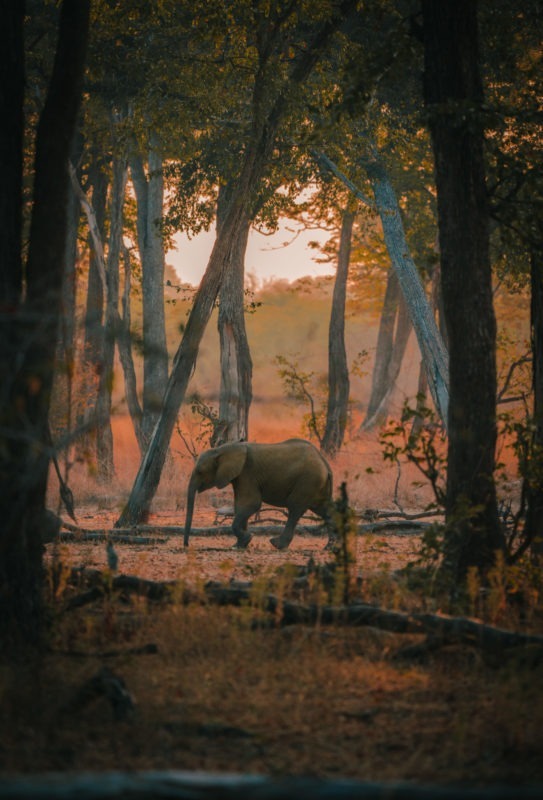 Varied wildlife activities are on offer, including waking up early morning and walking straight out of camp for a walking safari along the river, just an awesome experience! 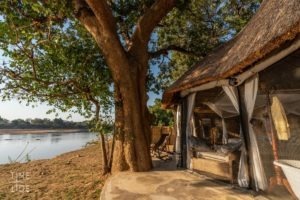 Delicious, home-cooked food is served under thatch, or on the moonlit riverbank, and there’s a delightful campfire to retire to after dinner. 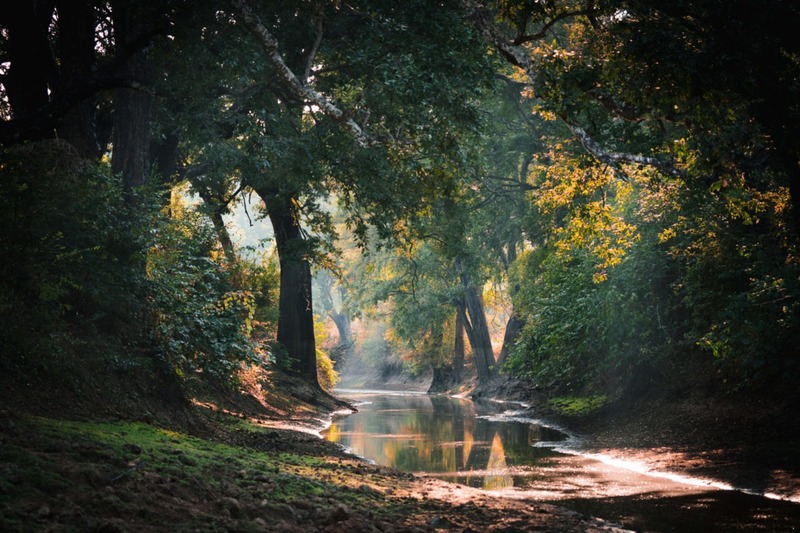 Off the beaten track in a little-known wilderness area. 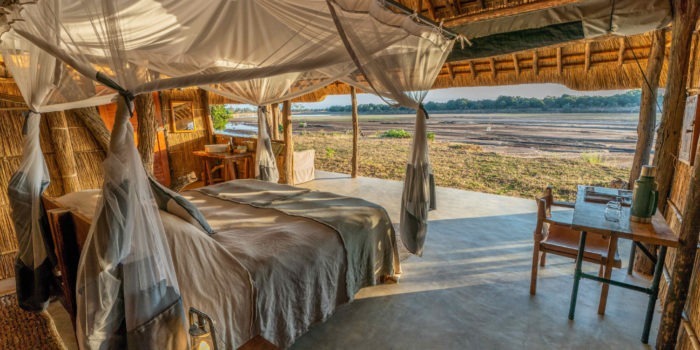 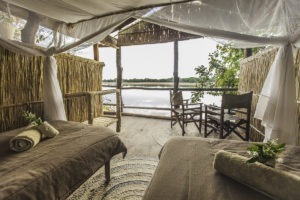 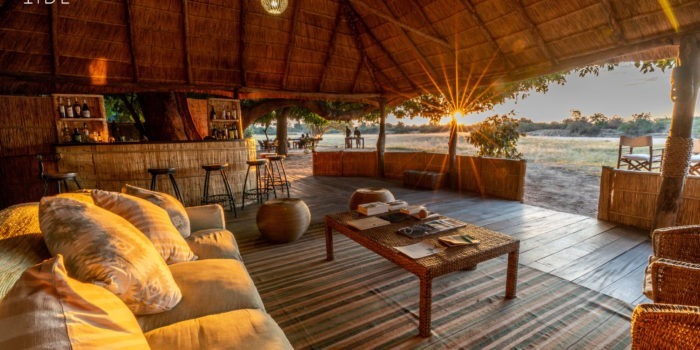 Simple but comfortable traditional Zambian safari camp. 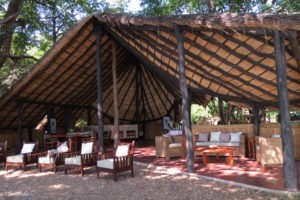 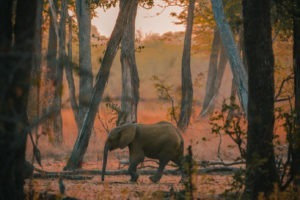 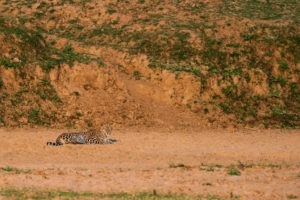 Owner actively involvement in conservation of the Luangwa Valley. 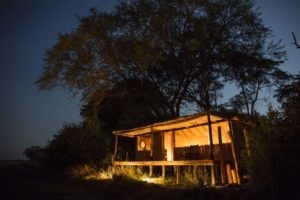 Warm hospitality and good home cooked meals. 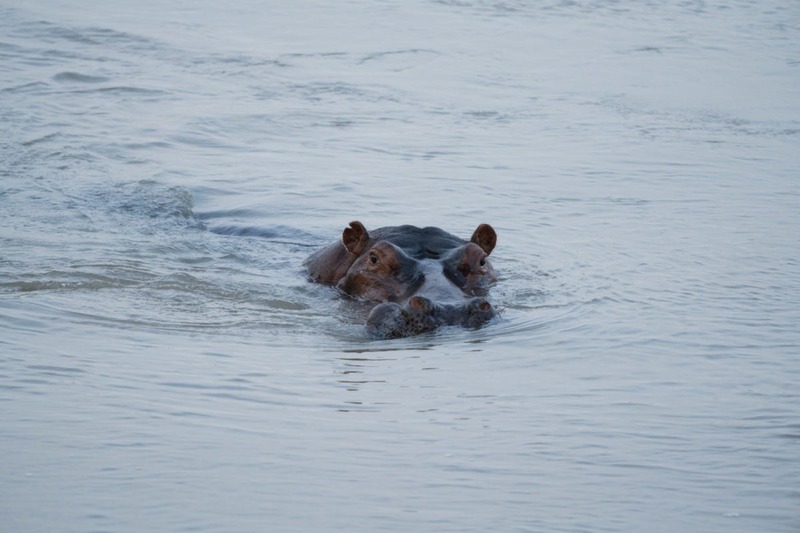 One of the largest hippo pods in Africa, on your doorstep!